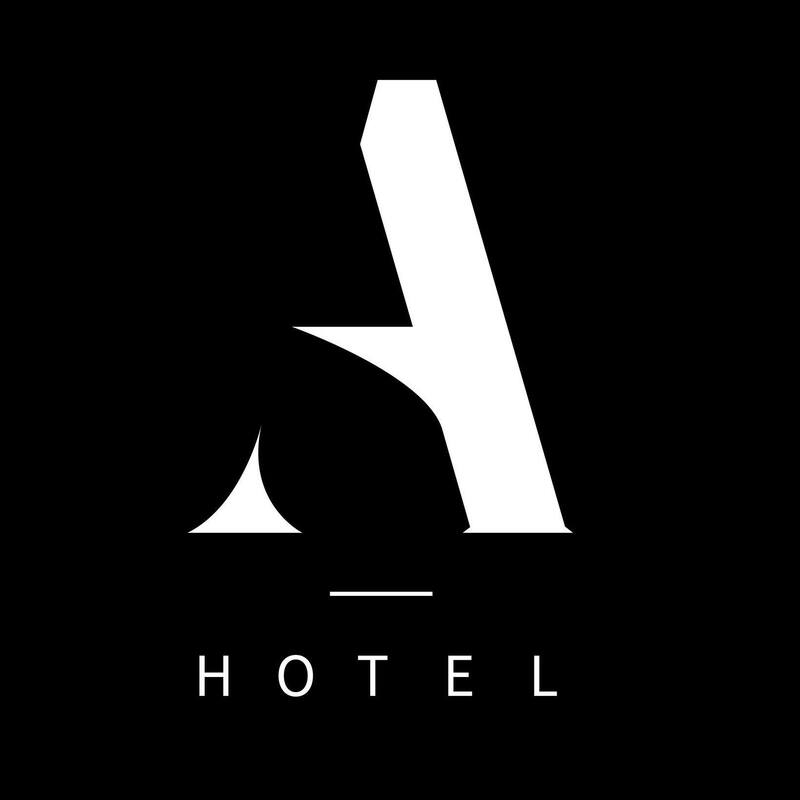 A fourth generation family owned and operated hotel on Donegal’s Wild Atlantic Way, the team at Arnolds Hotel places a strong emphasis on superior customer service, authentic Irish hospitality and a diverse menu showcasing the finest local ingredients from land and sea. Designed by the hotel’s new award-winning Executive Head Chef Brian McMonagle, the menu is served daily in Arnolds Bar, Bistro and Restaurant. In March 2017 the team at Arnolds launched a new restaurant experience, completely transforming the hotel’s traditional dining room into a contemporary new dining venue with popular new evening menu to match. Always focusing on the very best our region has to offer, the menu features Donegal ingredients including The Haven Smokehouse, Kerr’s Fine Meats, Kinnegar Craft Beer, local Sheephaven Bay Seafood and produce from our own walled garden including herbs, vegetables and fruit including apples, berries and plums. All breads and desserts are baked daily in Arnolds Hotel kitchen as well as homemade chutneys and jams.